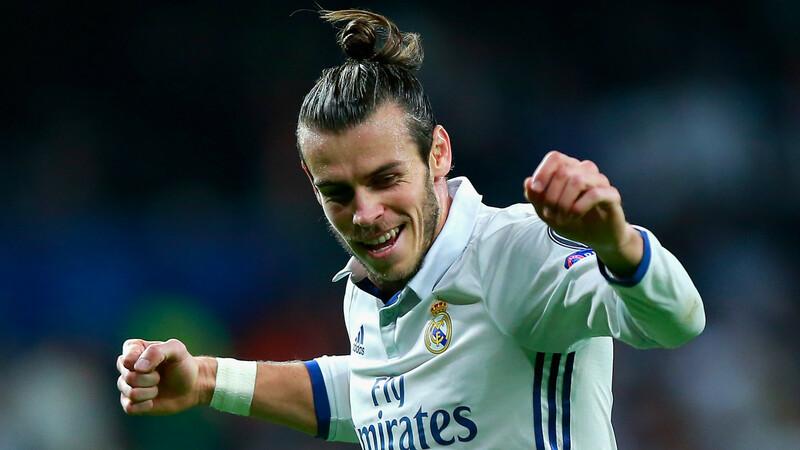 With Bale getting booed at and struggling to match expectations at Real Madrid, there continues to be a link away from the Bernabeu. The Welshman has been linked to United for years. While Bale insists on remaining in Spain, the situation might force him to return back to England. The player recently said he needed painkillers to play for Madrid last season. He was sidelined for three months last year from November to February. Even when he returned he could barely keep up. A section of the fans feel the former Spurs forward has not been able to live up to his £85 million world record transfer fee. Truly the player started strongly but then fell behind the shadow of Cristiano Ronaldo. He tried to find his feet in 2014/15 but he has returned to fighting off poor form and injuries. If this season is flat out again, it remains to be seen if he could stick to the club afterwards. With Zlatan Ibrahimovic set to return in the second half of the season, United should be covered. 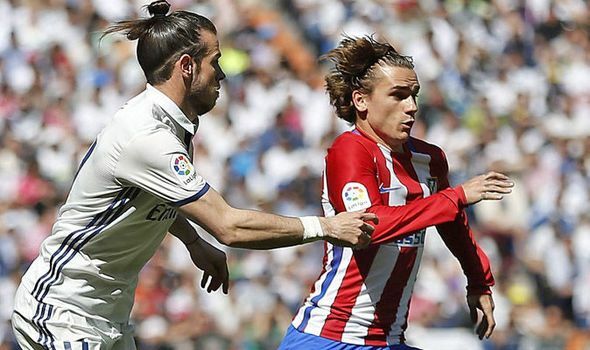 If the Swede leaves in the next summer, Griezmann and Bale or one of them could join Jose Mourinho at the club.